It is THAT time of the year, again. Yes, we’re talking about the much-awaited Chinese Lunar New Year! Chinese New Year is the time to catch up with your relatives, enjoy good food and bask in the festive mood. And for those of you who are not married yet, you will be also receiving Ang Baos from your relatives! Receiving Ang Baos from your relatives is a joyous thing. Not only do you get to feel the gratitude, love, care and appreciation of your relatives, you also get a little boost in your bank account. How Do Most People Spend Their Ang Bao Money? Interestingly, according to an online survey, majority of us (56.6%) do not know how to spend our Ang Bao money. We just keep it in our bank account until we find a use for it (which could be ages later). Around 26.4% would put our Ang Bao money aside as savings. The rest would simply spend the money on food, fashion and travel. Are Banks Really The Best Place To Park Your Ang Bao Money? With 83.0% of you parking your money in the bank, have you ever wondered how you can use your Ang Bao money more wisely? No, we are not asking you to spend it in a whim. Nor are we going to let the money sit idly in your bank’s pockets. With the Ang Bao money you receive during Chinese New Year, investing is the best way to “spend” it, especially if you have no immediate need for it. Rather than letting your Ang Bao money “rot” in the bank with 0.05% interest, why not put them in a better environment for growth? Before you start worrying that you have to crack your brains to come up with a complex investment plan, be reassured that you don’t need to. This is because we have devoted ourselves at Smartly to help you create a fuss-free investment plan. Each investment plan is customized to your risk profile and leverages on Nobel-Prize winning theories and state of the art algorithms to create a smart portfolio for you. 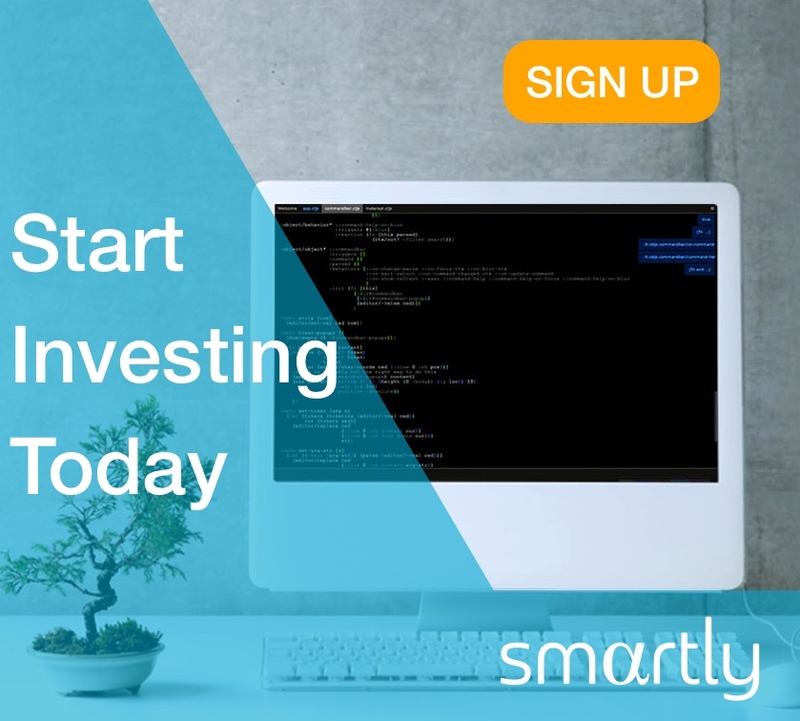 All you need is 3 minutes to let our algorithm understand know your goals and your risk appetite to set up a state-of-the-art investment portfolio. Previous articleCustomer StoriesSmartly People: Meet Alwyn! Next articleInvesting EducationWhat is an Exchange-Traded Fund (ETF) and why do we use them?